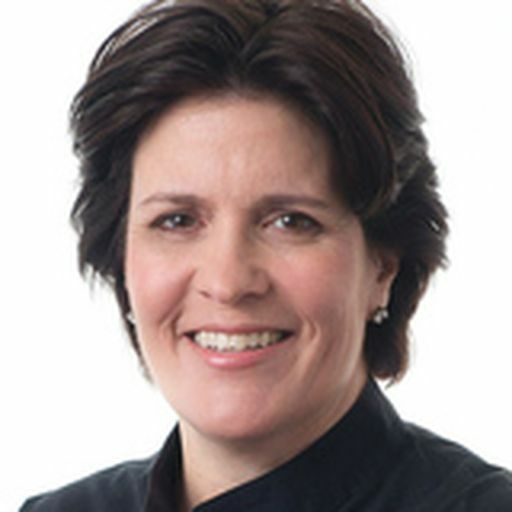 Kara Swisher is the editor at large of Vox Media’s Recode and host of the Recode Decode podcast, co-executive producer of the Code Conference, and a contributor to the New York Times editorial section. Swisher co-founded former Recode and Code owner Revere Digital and, before that, co-produced and co-hosted The Wall Street Journal’s "D: All Things Digital,” a major high-tech conference with interviewees such as Bill Gates, Steve Jobs and many other leading players in the tech and media industries. The gathering was considered one of the leading conferences focused on the convergence of tech and media industries. Sheand Mossberg were also the co-executive editors of a tech and media website, AllThingsD.com. She previously worked in The Wall Street Journal’s San Francisco bureau and as a reporter at the Washington Post. She received her undergraduate degree from Georgetown University’s School of Foreign Service and her graduate degree at Columbia University’s School of Journalism.